The 2019 Denver Auto Show is happening March 27-31, 2019 at the Colorado Convention Center in downtown Denver! 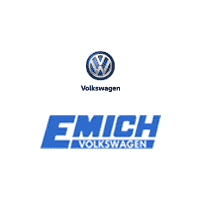 This annual event is not only fun for the family to attend, but offers you an extra bonus on the purchase of your next new Volkswagen! 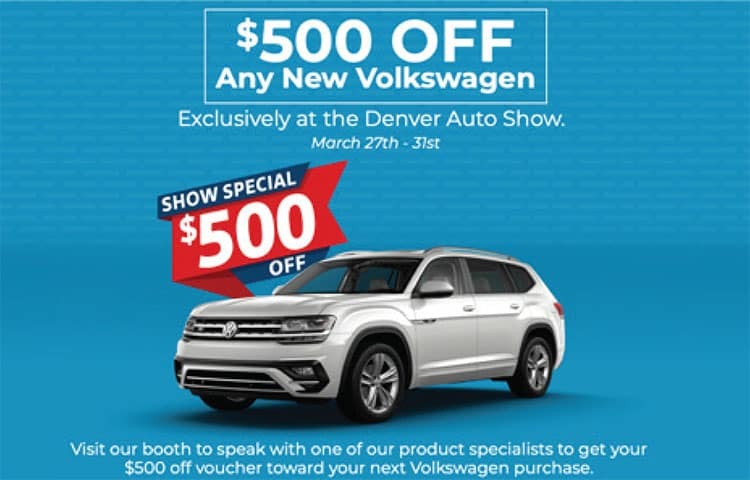 STOP BY OUR VOLKSWAGEN BOOTH at the Denver Auto Show and receive a certificate for an additional $500 OFF your purchase of a new VW! This offer is on top of all other offers and discounts! Fill out the form below to confirm your eligibility!